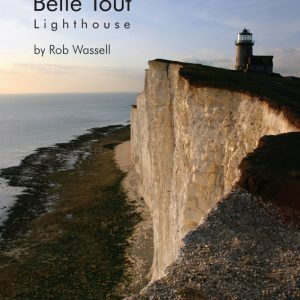 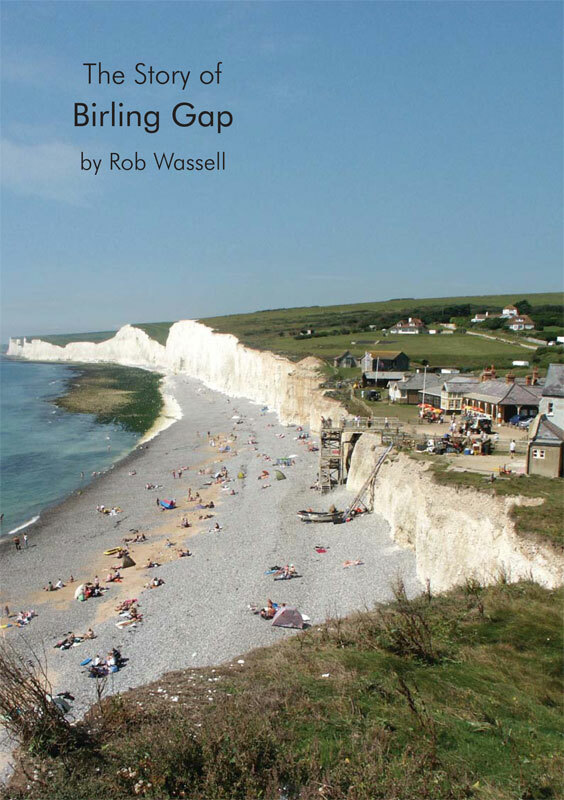 View cart “The Story of the Belle Tout Lighthouse” has been added to your cart. 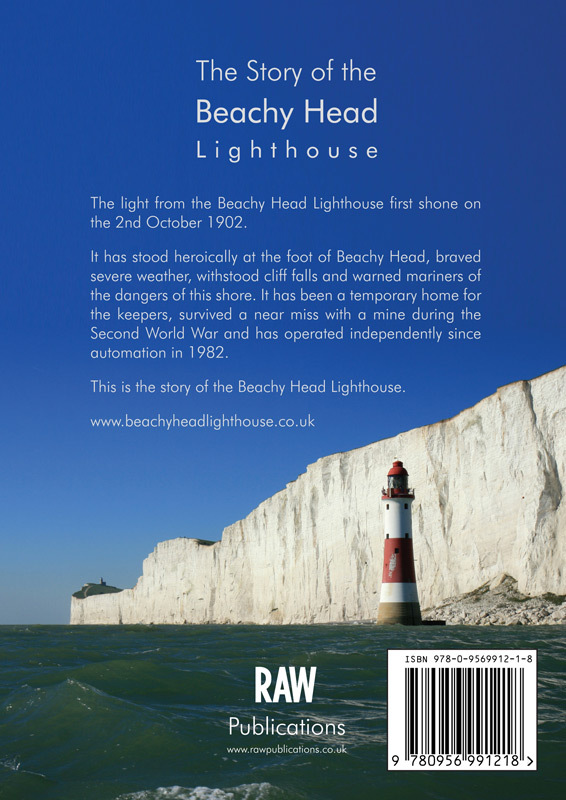 The light from the Beachy Head Lighthouse first shone on the 2nd October 1902. 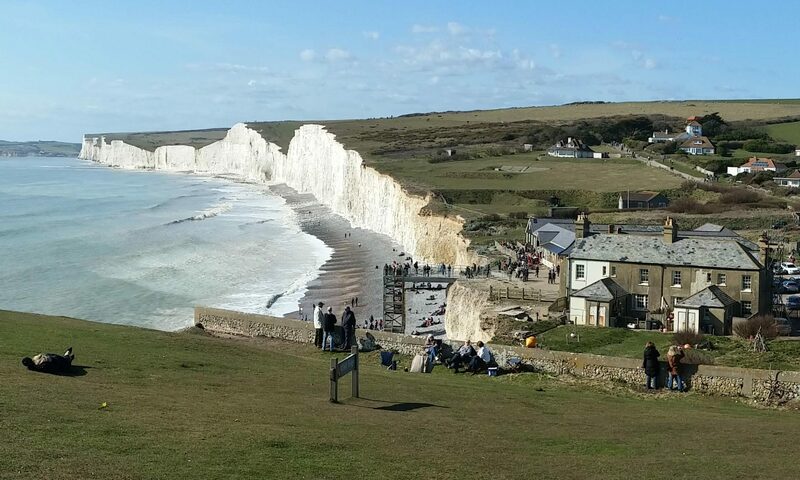 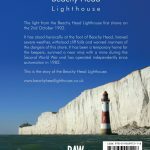 It has stood heroically at the foot of Beachy Head, braved severe weather, withstood cliff falls and warned mariners of the dangers of this shore. 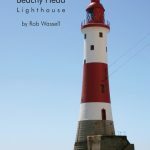 It has been a temporary home for the keepers, survived a near miss with a mine during the Second World War and has operated independently since automation in 1982. 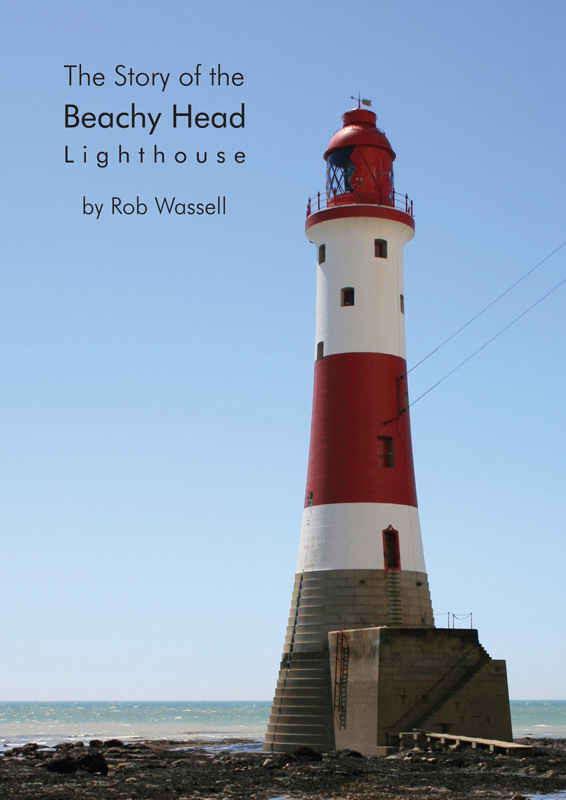 This is the story of the Beachy Head Lighthouse.